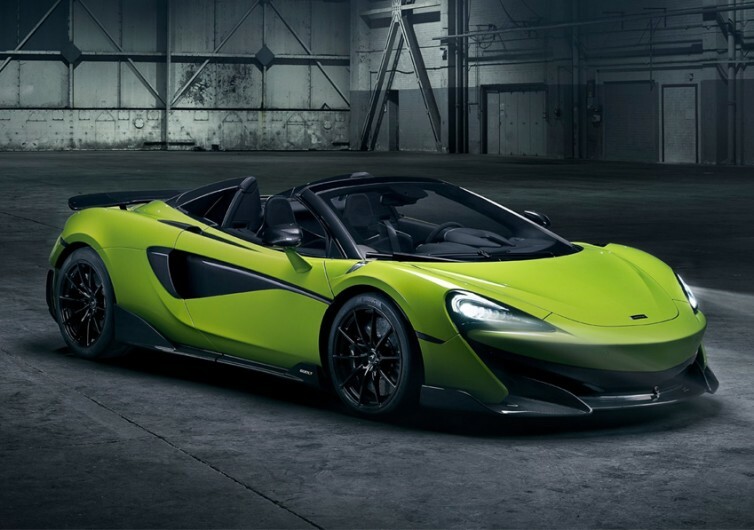 The new McLaren 600LT Spider has the superior DNA of a grand touring legend that took the Le Mans 24 Hours in 1997 by storm. It also features the engaging characteristics of the 2015 McLaren 675LT Coupe and the Spider version following it. The 600LT is a classic Longtail, but with substantial improvements to make driving more visceral, raw, vivid, and unforgettable. Inside its carbon monocoque tub that features state-of-the-art MonoCell II technology is a 3.8-liter V8. 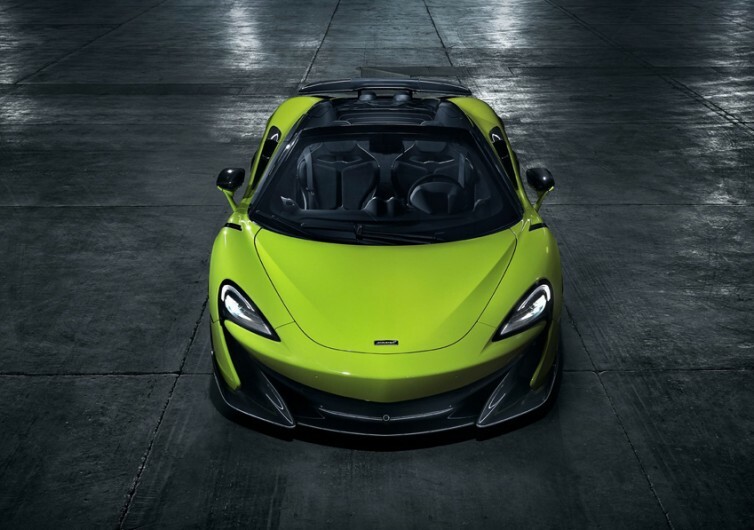 This twin-turbocharged power unit can push the 600LT Spider to 62 MPH in under 3 seconds; 2.9 seconds to be precise. The same powertrain delivers enough horses to let the new Spider roar the German Autobahn at a blistering pace of 201 MPH. Its gearshifts are always a joy to manipulate. These come with the brand’s signature Inertia Push technology. Like all Longtails, the 600LT Spider comes with a longer rear than the McLaren 570S. This increases downforce, allowing for greater stability as one aims for the apex before pushing the gas to the floor for a clean getaway. 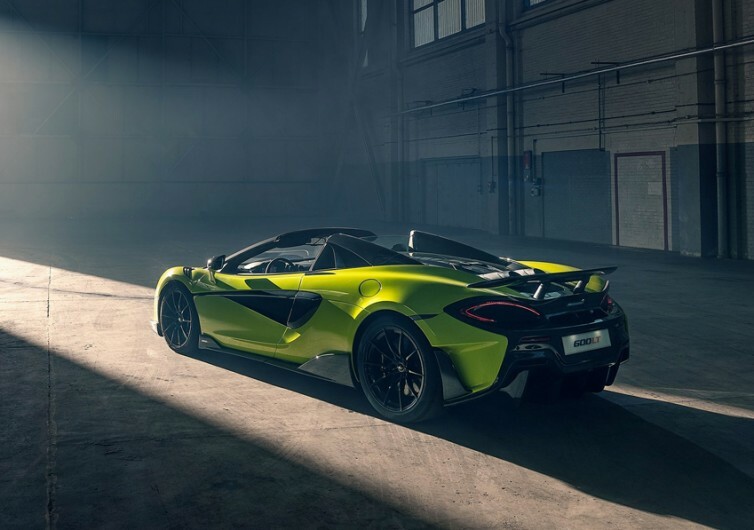 The 600LT also features the sleek lines of modern McLarens. 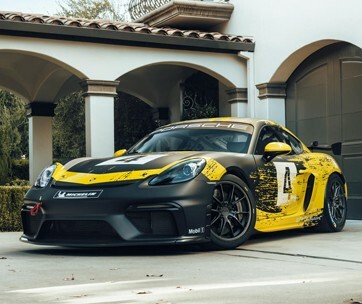 Each comes with a very specific purpose in mind: to improve the efficiency of its aerodynamic performance while also allowing for the more efficient flow of air for improved cooling. But what many find admirable about the Spider is its retractable hardtop. It’s a convertible that can deliver a different kind of sensation every time you sit behind the wheel. Press a button and the hardtop hides under the Spider’s tonneau cover. The resulting open cockpit provides a driving experience that is so visceral and vivid. 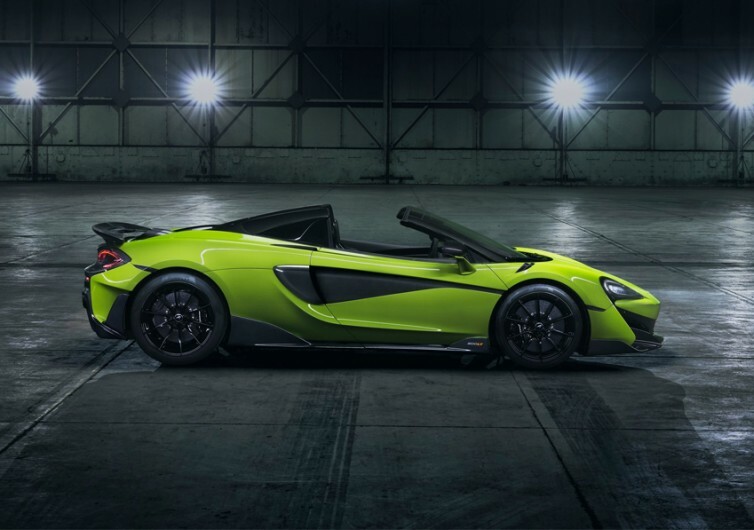 McLaren engineers want the 600LT Spider to be lighter, faster, and nimbler. 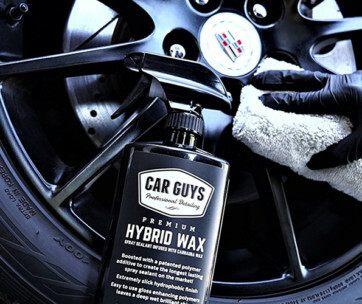 They’re encouraging the car lovers to push the Spider not only to the edge but beyond.